Track performance metrics in one seamless interface. 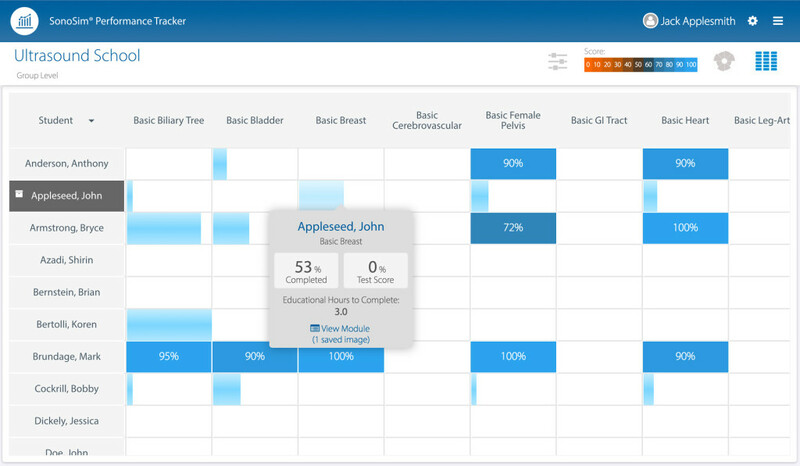 Specifically designed for “flipped classrooms,” or remote learning environments, Performance Tracker helps manage student course completion and test scores through an intuitive visual dashboard. 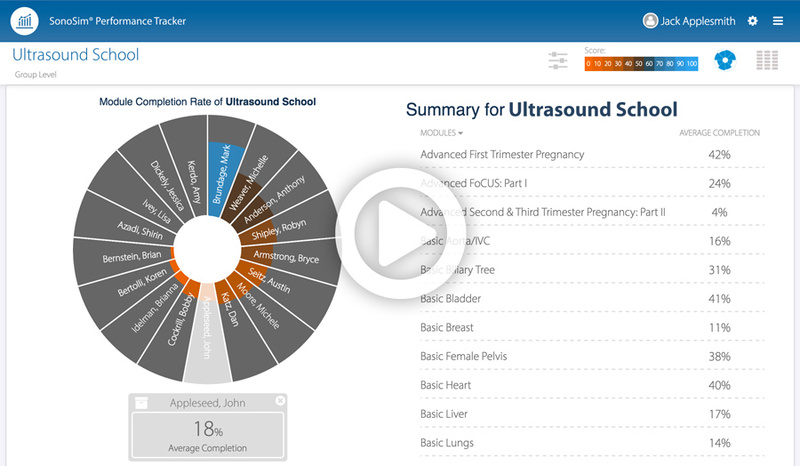 Both online course performance and saved ultrasound images from SonoSimulator® hands-on scanning sessions are stored for feedback and review by course instructors. The Student Portal gives students the ability to track their progress in one simple interface. 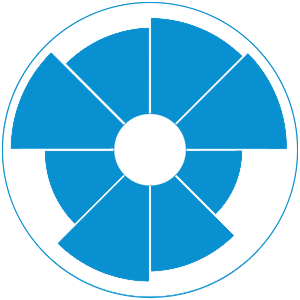 Saved SonoSimulator ultrasound images and their annotations will display on a per-module basis that instructors can simultaneously view. 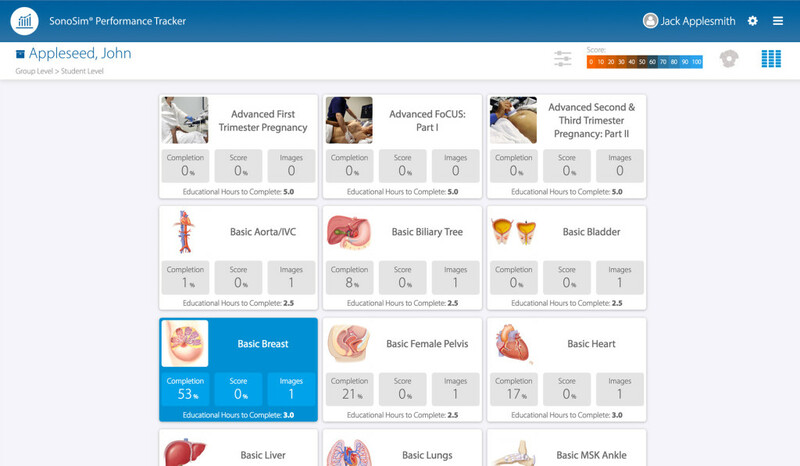 With interactive Radial and Table views, students can view Mastery Test scores, educational hours per module, and completion percentages for each SonoSim® Course. 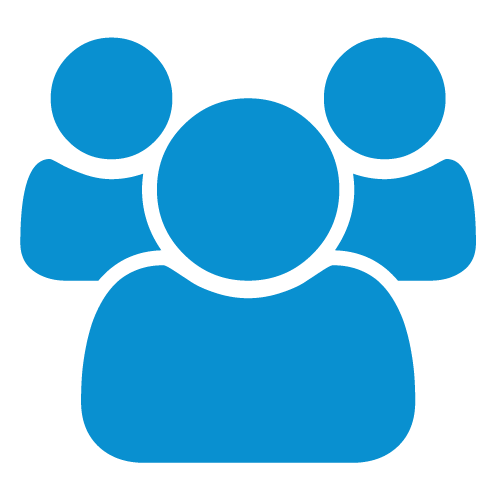 The Instructor Portal provides instructors and administrators holistic account management and tools for curriculum integration. View performance metrics across an entire classroom or amongst individual students with the option to export data as a spreadsheet or PDF. 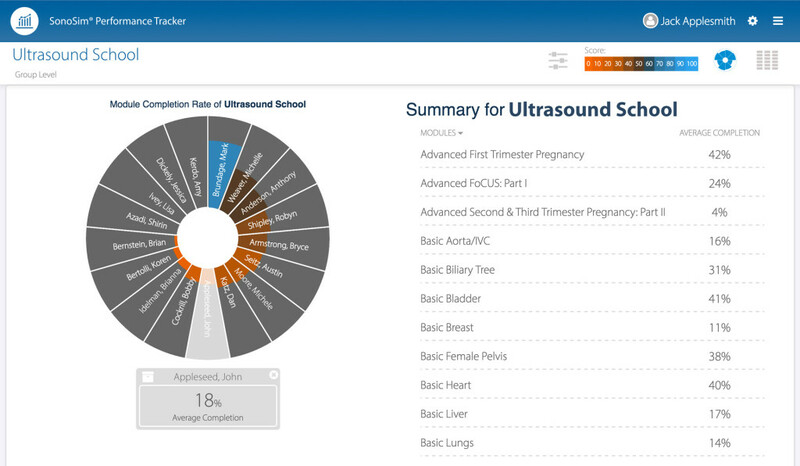 Instructors may access suggested Module Assignments for curriculum integration and then view saved SonoSimulator ultrasound images for individual students. All student data is updated to the cloud in real-time, providing up-to-the-second progress. *SonoSim® Performance Tracker is available to instructors and system administrators with the purchase of SonoSim® Editions or SonoSim® GME Packages.